No matter how many times I try, I continue to come to the same conclusion. It is impossible to be someone other than yourself. 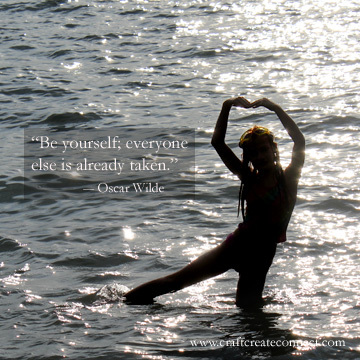 So just embrace your truth, your true north, your heart’s whispers and just be yourself. You can do it.